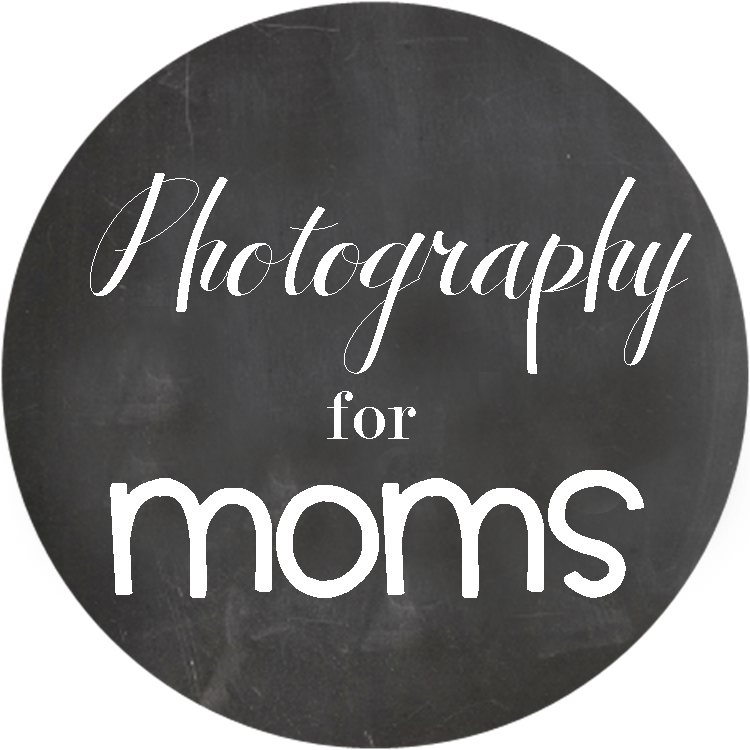 Strawberry Swing and other things: [Featured On] Photography for Moms! Great post and tips!! What a fun series. Great tip on using the Anywhere Chair! Though I do use it regularly for pics, I'd still be trying to use our glider - which is proving dangerous with this crazy toddler! lol! Great photos and thanks for the tips! Awesome job on the post! I totally did the YLH with Zoey and plan on doing it again with this one! Me too, it's seriously one of my favorite series out there. OMG, good luck!! I am in awe of those who can keep the streak alive, so awesome! Definitely safer being closer to floor, glad you enjoyed the post! Thank YOU for asking me to be part of it all! Love the monthly posts you did and this series! 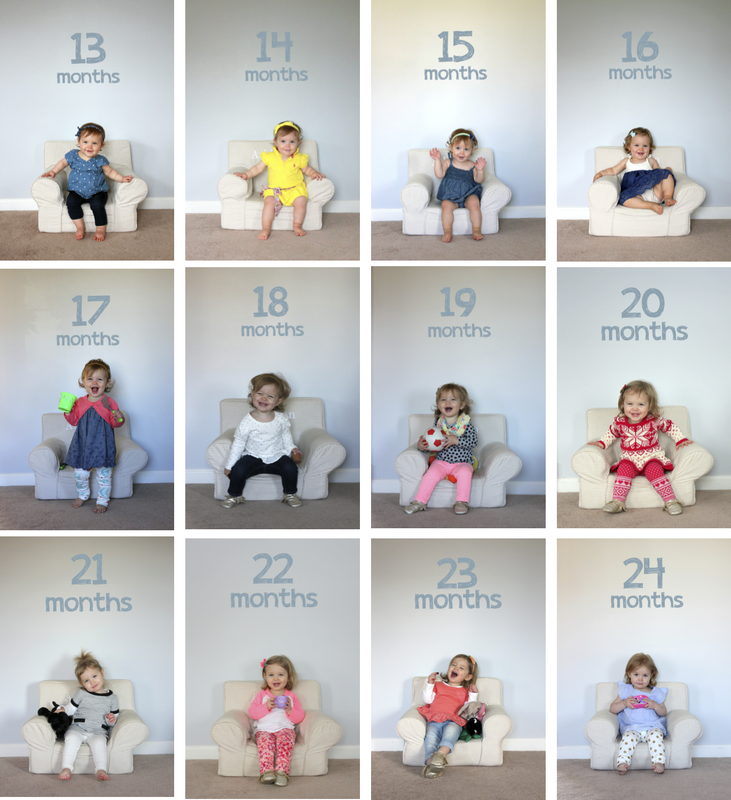 We fell off our monthly pictures after one year and I am regretting it!! I love this series too - you do such a great job. I didn't do them and I am kicking myself over and over! Thanks, Karra! And no regrets!! !